March « 2015 « Paul Shih – Toy Designer, Illustrator & Artist. …look what I found @ Britomart Carpark! 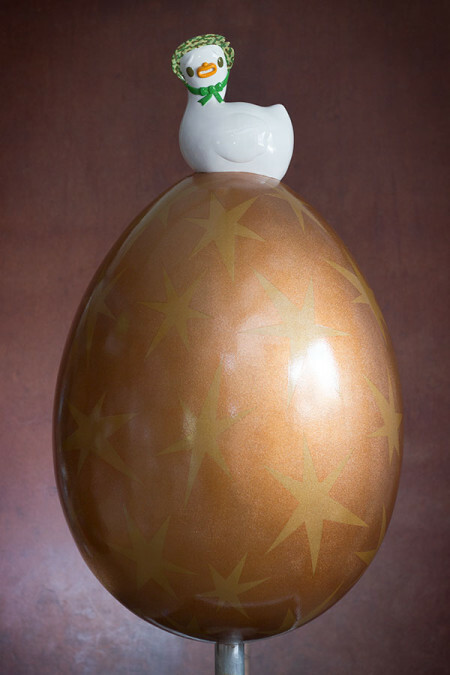 For more info about the event & egg #25, please visit Big Egg Hunt NZ website. 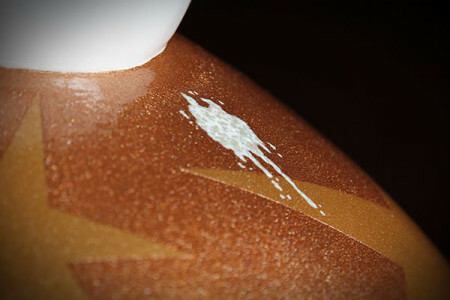 Hello Big Egg Hunters! Have you found my egg yet? I’ve just found out my egg is hiding at Britomart Carpark(Auckland), took me awhile to figure out how to hunt, got my app installed, I’m ready to hunt! 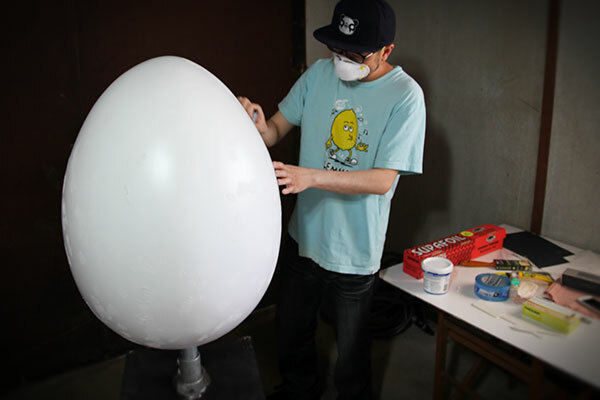 Here’s my making of “The Goose That Laid the Giant Golden Egg” timelapse Part 2 of 3, this one is all about moulding and casting with products sponsored by Nuplex Industries! This is the largest piece of artwork I’ve worked on so far, and I’m treating it like a giant blank toy, customize like how I’d normally do with resin or vinyl toys, a lot of fun making it, with a lot of support for making my piece possible! Thank you “Nuplex Industries” for your moulding & casting products, “Resene” for all the paints I used in this project, “By Accident Panel & Paint” did an amazing job of clear-coat for me, and “Bootleg” for technical supports! 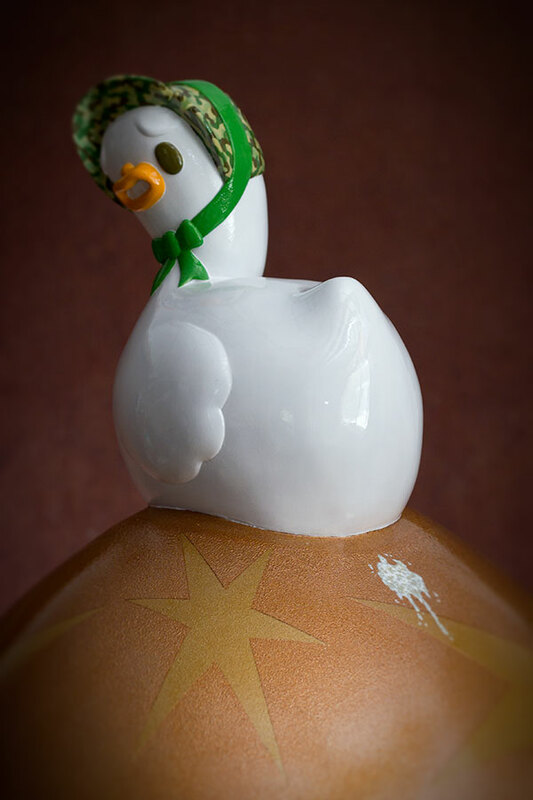 Here’s the time-lapse making of video for my egg “The Goose That Laid the Giant Golden Egg”, part one of three. 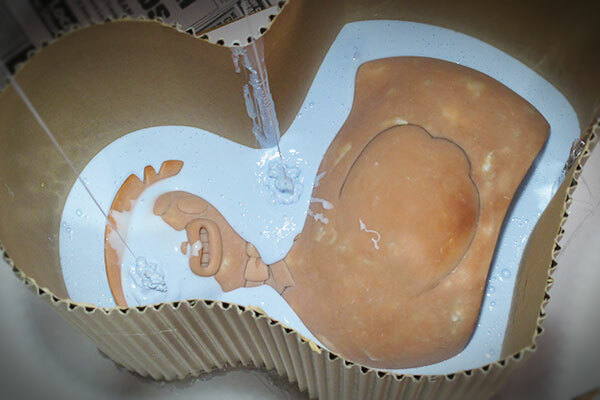 Posted in ART, EVENT, TOY, WORK IN PROCESS | Comments Off on Big Egg Hunt 2015! big toy for big egg! 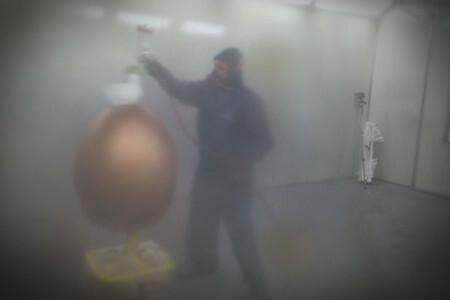 Posted in ART, EVENT, WORK IN PROCESS | Comments Off on Big Egg Teaser!